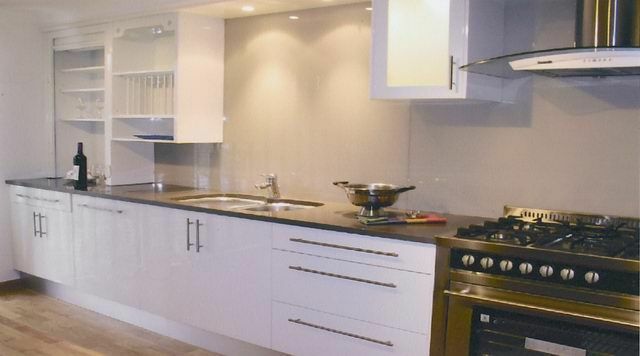 Kensington Kitchens & Bathrooms have been delighting clients with high standard renovations since 1979. Renovate your lifestyle with a new kitchen. You will add value to your home, and enjoyment to your daily routines. 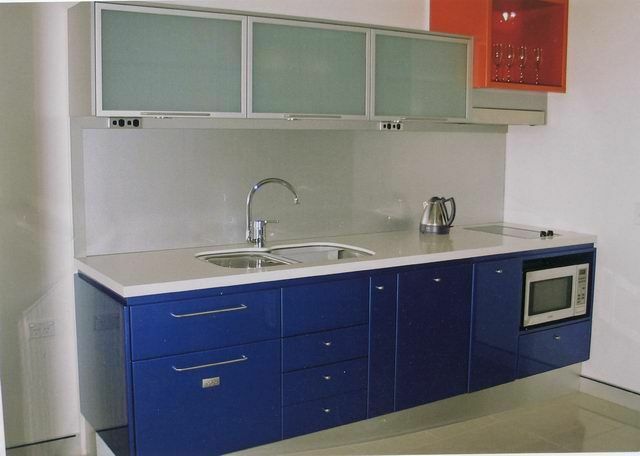 Good kitchen design means that even a small kitchen becomes more usable, and definitely more attractive. 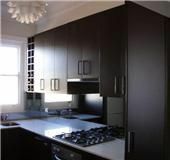 Kitchen renovations often provide much better light and space, and normally new kitchen cabinets are high on the list! 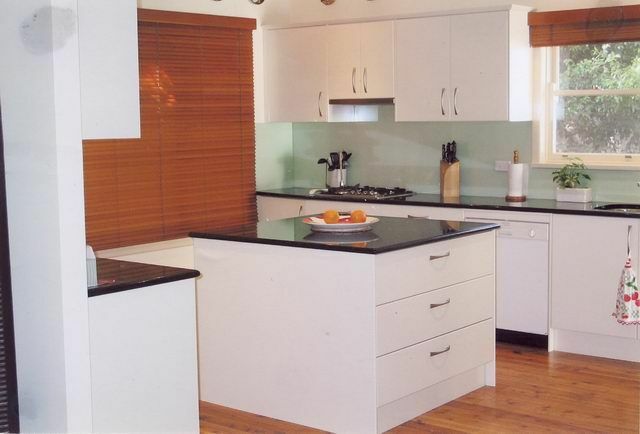 A good kitchen renovation is a great home improvement and will add to the appeal of your home. 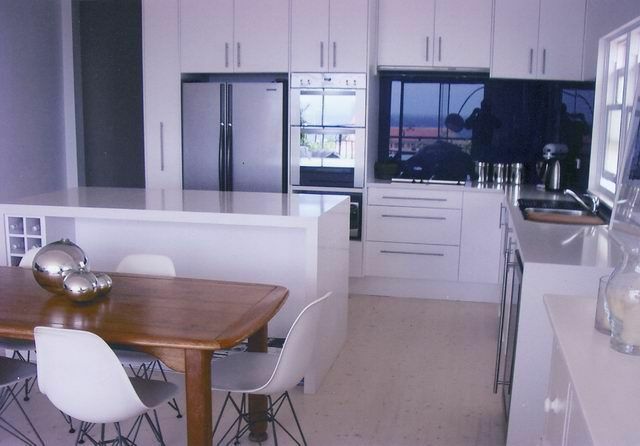 Our team of cabinetmakers have unmatchable experience and passion for perfection, so we will design custom kitchen cupboards and free standing kitchen islands to suit your kitchen and your vision. 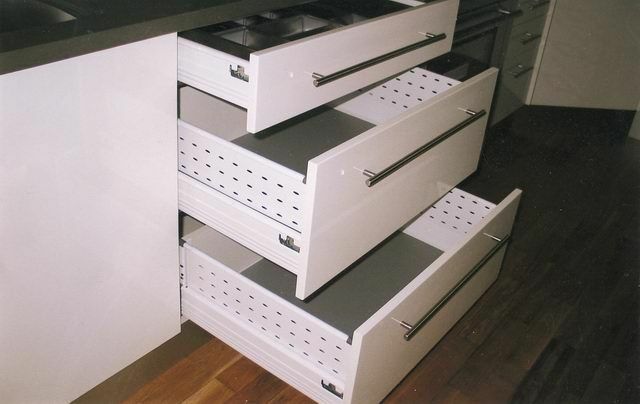 Create your dream contemporary kitchen with custom cabinets and storage units. Custom benchtops and bespoke kitchen islands are all in a day’s work for our cabinetmakers. 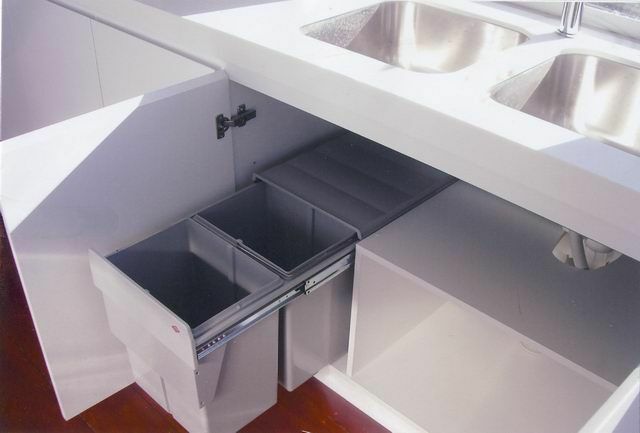 New kitchen cupboards and benches will elevate the design appeal of your kitchen, and make your everyday living easier and more enjoyable. We’ll work with you to agree your new kitchen design, and use our 3D drawing software to illustrate what your kitchen renovation will look like in much more detail than a normal paper plan. 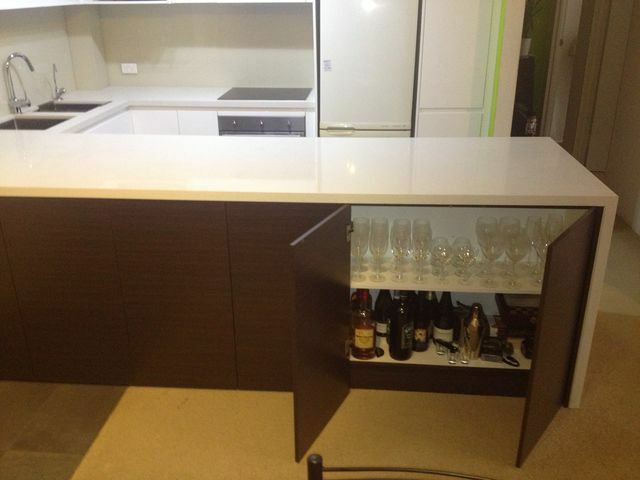 Once the design is agreed, we can provide samples of bench tops, doors, cabinetry handles and paint colour cards. We also work with trusted architects and designers if they are needed to help with the design or your choice of colours and finishes. We plan the whole job from start to finish and present our project plan to the client before beginning, so you will always know what is happening and when stages are due. If anything changes, we’ll let you know right away. Using Kensington Kitchens for your kitchen renovation we will give you access to our preferred appliance dealer rates at Harvey Norman. Our commitment to quality means that we use only the highest quality kitchen cabinetry items such as Blum kitchen cabinet hinges and runners, which have a lifetime warranty, also Hettich, Heritage, and Hafele hardware imported from Germany. Instead of dealing with a number of different tradespeople and trying to ensure they are all on time, staying on budget, doing their work in the right sequence, and hoping they are using high quality materials, we’ll manage all the sub-contractors for you. We work only with trusted suppliers that we have long term relationships with, and trust to do each job to the level we would expect in our own homes. A kitchen renovation completed to a very high standard of workmanship means a quality, long lasting kitchen that you will enjoy for life. 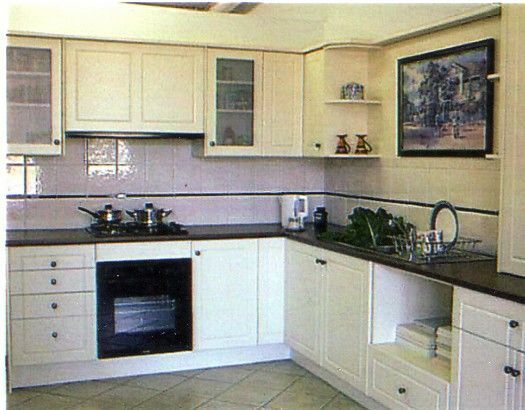 Kensington Kitchens supply complete itemised quotes so you can be certain what items will be used in your renovation and where the costs fall. Any variations on the job are documented in writing with new quotes and variations contracts. 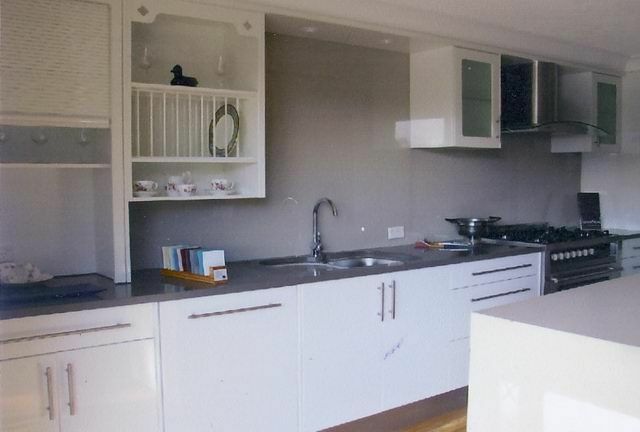 Generally our kitchen renovation costs fall between $12,000 and $60,000 dollars. 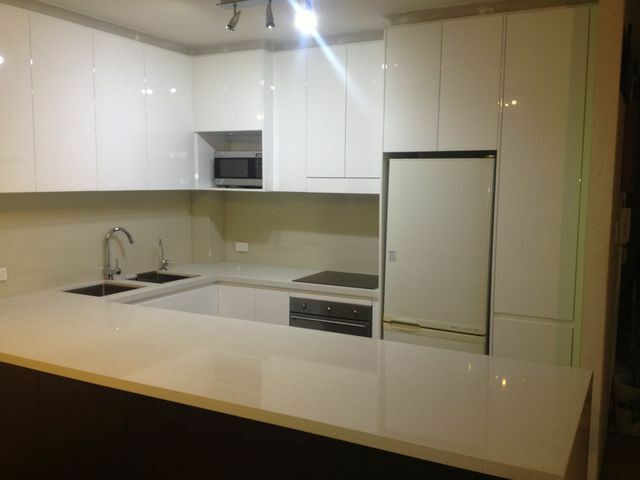 We will absolutely work to the budget agreed for your kitchen renovation project, but it helps to understand that the majority of the cost is for the fittings such as bench tops, splash backs, range hoods, and kitchen cabinetry, and the plumbing and wiring to connect it all. Contact Us Now to arrange your building project.